Clinical cubicles to stunning decor: co-working spaces have adapted to the tastes of their hipster crowd. But can they survive the global start-up slowdown? But before “co-working” turned hip, its predecessors were business centres in Mumbai (2000 onward), such as Regus and Vatika Business Centre. They were functional and clinical (desk, internet, printers). 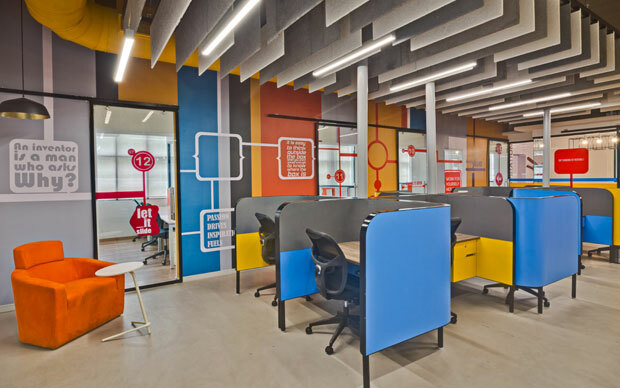 The first wave of co-working offices came into being around 2012, with spaces like Bombay Connect and The Playce offering warmer workspaces. 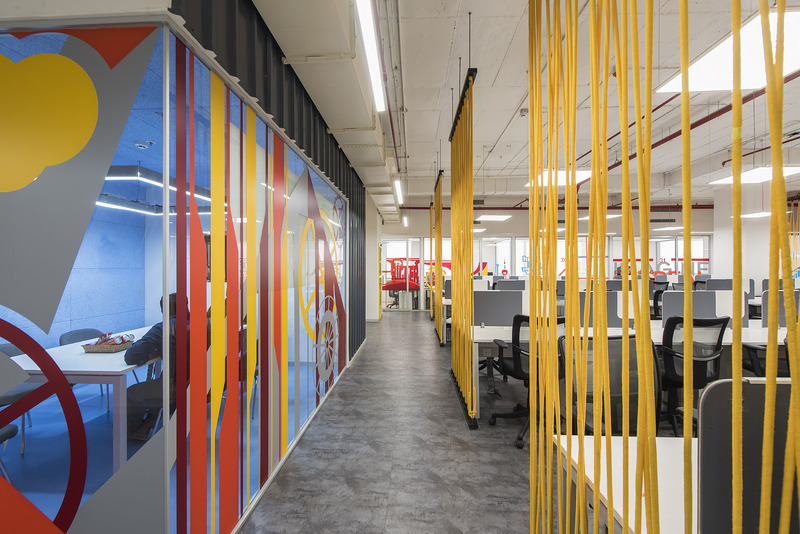 Co-working magazine Deskmag’s forecast for India is that over 10,000 co-working spaces will open by the end of 2016. Already, we know of the upcoming Rise, funded by UK banking giant Barclays. 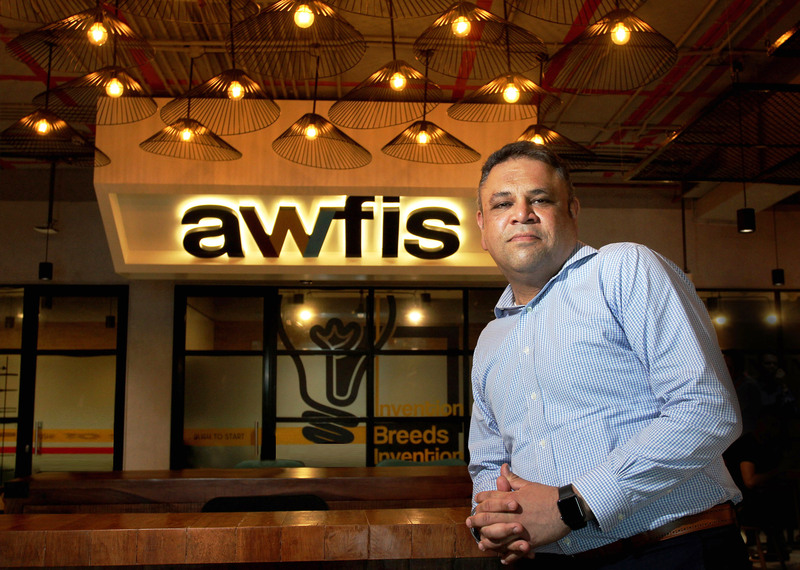 Awfis is also planning to launch seven new outlets in Mumbai in the next six months. But things aren’t all hunky-dory. Reports of a global economic slowdown could seriously affect funding for start-ups. A KPMG report in April says $6.5 billion (approx Rs 43,348 crore) was invested in venture capital-backed start-ups in Asia during the first financial quarter of 2016, down from $14.3 billion (approx Rs 95,373 crore) two quarters back. Globally, co-working spaces remain nascent, an alternative experiment, with experts unsure of the effect of the slowdown. “Even in a worst-case scenario, digital agencies and software developers don’t rely much on funding. There are also cockroach start-ups — low-budget companies that don’t rely on funds and earn their way. So, there will always be demand,” insists Karan Bareja, VP of Jet Labs. Sumit Lakhani, chief marketing officer, Awfis, has a different take. “If there are cost-cutting measures, a shared workspace could actually be the solution for ventures short on cash,” he says. 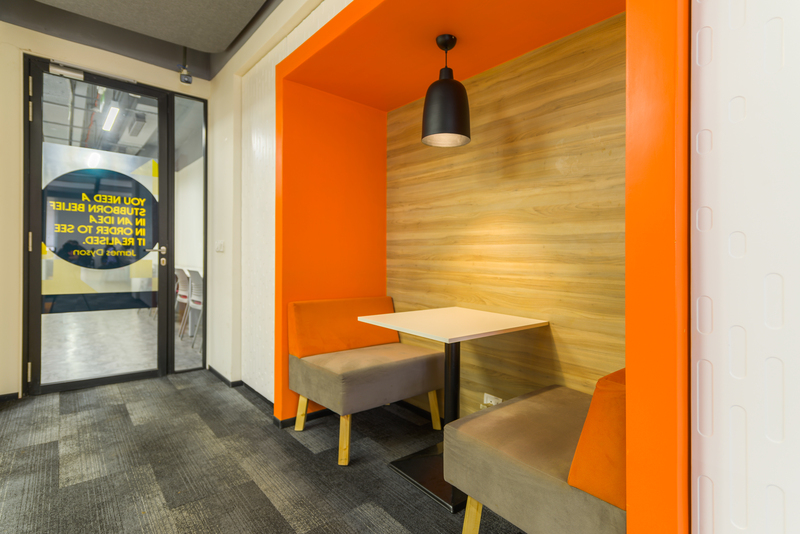 At a time when people can work from any space with Wi-Fi, co-working is offering the whole package — décor, funds, and basic human connect. It remains to be seen if they’ll replace my office desk and yours in the long run.